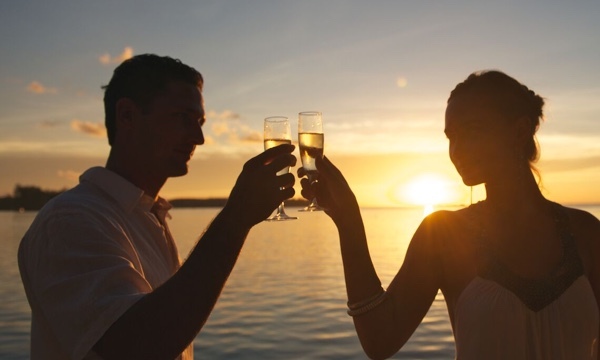 Create a honeymoon package as unique as your love. There's no place like it on earth. 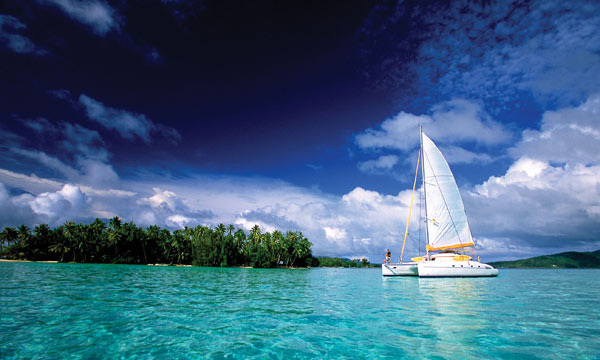 Discover Bora Bora, Moorea and more. 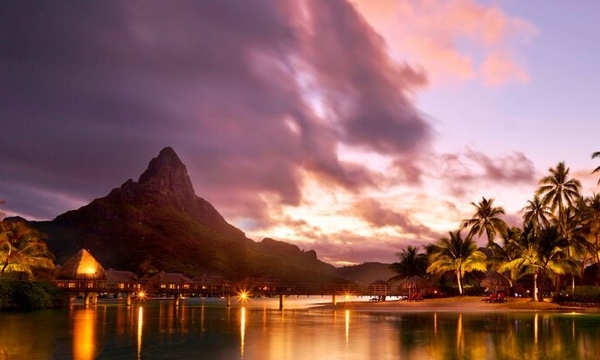 Browse Tahiti's most beautiful resorts like the Four Seasons, St Regis resort and more. 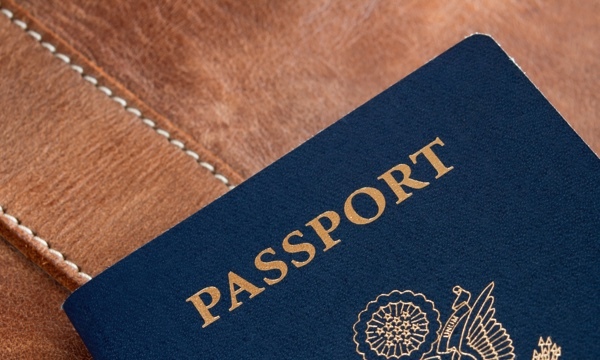 Our travel experts will take care of everything. Whether choosing from our packaged vacations or customizing your own, extraordinary service and exceptional value are just a call or click away. Perfectly Tailored Honeymoons. Your unforgettable honeymoon begins with us. These vacation packages will have you sailing these sapphire blue lagoons in style. Kids Fly Free! 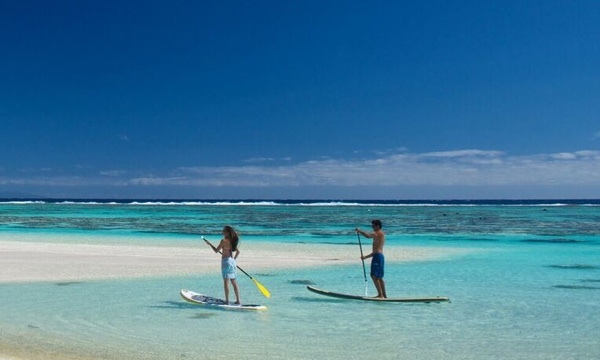 Tahiti Family Packages inclusive of family activities that will delight and excite! Tailored vacations every bit as unique as you are.